Create one basking spot by making the highest elevation change mound away from any shade and far enough away from the boarder so that your pet can’t escape. This will be the hottest part of the housing where he can heat up when he needs to. You can even add more concentrated rocky/sand surface that other parts of the housing as a heat conduit and make the spot hotter. The outdoor ground/dirt could be tough in your yard so you may need to use a small to medium size shovel and/or rake. For the indoors of the Horsefield Tortoise, we want to make an elevation increase so push together the substrate to form a mount. Make it under the lighting but not too close! Now, same as the outdoors, we will add a heat conduit such as a flat rock or sand. This area is important for your tortoise to be able to self regulate his body temperature. 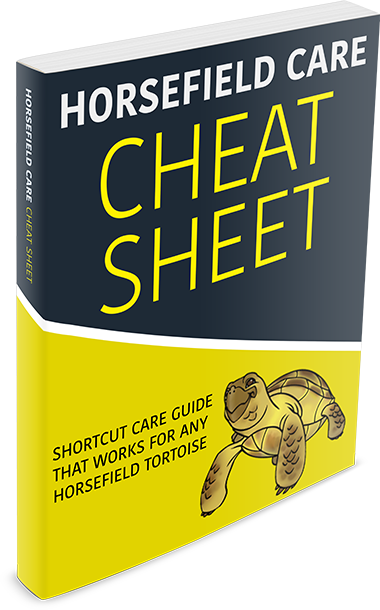 Because they are reptiles, the Horsefield Tortoise actually needs space to move around freely. A terrarium can be cultivated to make space for anyone hoping to take care of the animal. There is a basking spot that may be added to its living area. The basking spot gives a tortoise plenty of space to roam around and energy to do so. It may provide an area under a heating lamp to give the Horsefield tortoise a better take on movement range. The basking area may be based around a flat rock. Heat will gather around the rock itself and deliver a warming experience for the tortoise. As cold-blooded reptiles, the Horsefield tortoise will need energy that makes their body move. They will be drawn to the basking station itself, which will be a focal point for their next experience. Wiring a heat conduit is a critical feature that should be set up on site. 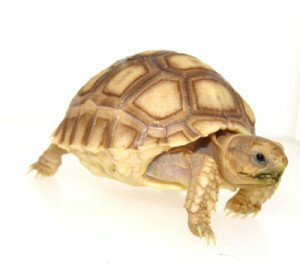 It could give the Horsefield tortoise a heated rock to rest on during its day. That will provide a continuous source of heat for tortoises in their terrarium. The glass casing may facilitate the light that beams in to the area. But a concentrated heat source is best delivered by a heated rock platform. There are considerations for those hoping to wire up a terrarium space. The terrarium kit may include all relevant components that will simplify the parts collection process. Each space is arranged in a grid that will provide ample room for a stocky tortoise to move. The basking area is set up according to instructions that are listed in a grid like fashion. A terrarium has to be built using exact specifications, which take practice and coordination to complete as needed.